MacBook Air, MacBook Pro, and iMacs could get their own Sir-like personal assistant in the near future, according to a patent application published by the US patent and Trademark Office (USPTO) last week. Titled Intelligent digital assistant in a desktop environment, the 92-page document explains in great detail how a user will interact with the new digital assistant. 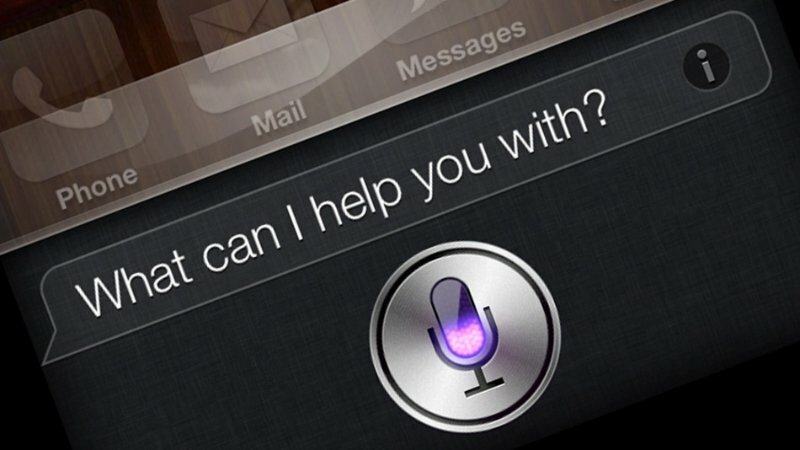 The virtual assistant application can reside in the dock or run in the background, and can be activated through a special mouse/keyboard gesture, or by speaking a particular activation phrase like the Hey, Siri voice prompt that the Cupertino-based company will use in its upcoming iOS 8 update. In addition to fielding questions and responding to commands, the OS X version of Siri can also do a lot of other work. For example, it can sort and merge files, copy a batch of text, drag and drop files from one application to another, and more. An interesting functionality that the application describes is about how the digital assistant could take multitasking to a new level by acting as a "third hand", allowing user to interact with background applications while simultaneously working on an application in the foreground. For example, a user may ask the digital assistant to download a picture or piece of information from the Web while they are typing in an editor. It isn't clear exactly when the feature will make it to the desktop. That said, it's not present in the OS X Yosemite beta preview, which means that it's most likely not coming this year.